A fun and exciting way for men to enjoy the game of Softball. Registration is $450 per team. Registrations are entered per team under one team member. 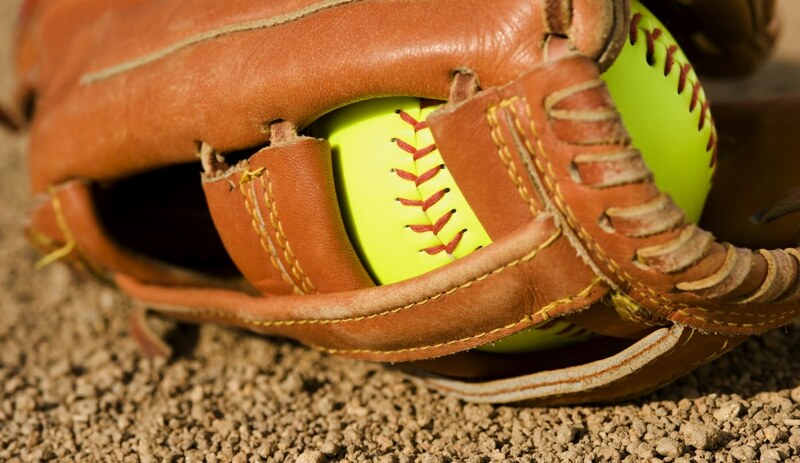 A fun and exciting way for men and women to enjoy the game of Softball. Registration is $450 per team. Registrations are entered per team under one team member.